It also offers much more: It doesn’t require fuel, is easy to recharge, and costs pennies per day to operate, making it an ideal alternative for everyday excursions. 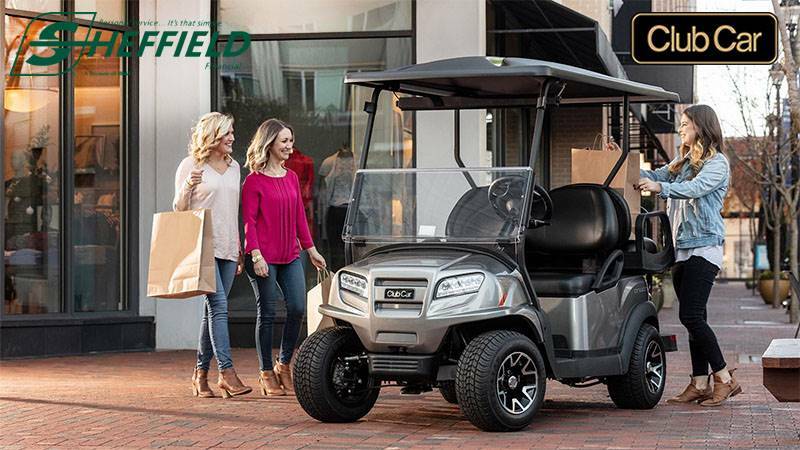 CLUB CAR VILLAGER LSV: Your lifestyle is personal. So is your choice of transportation. 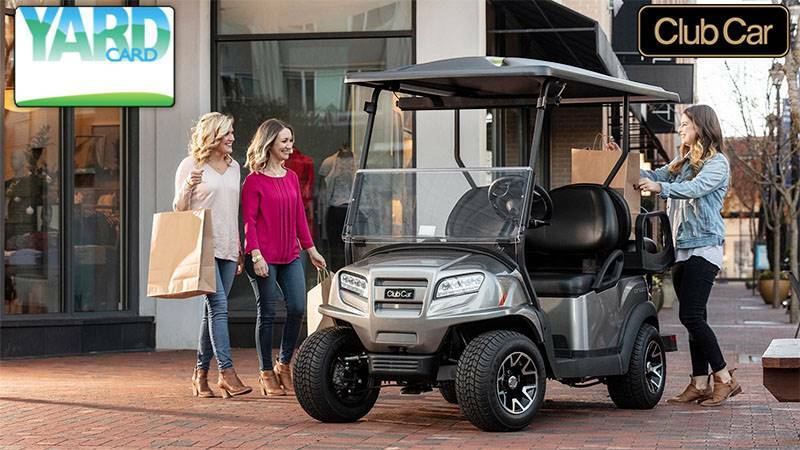 By selecting a Club Car Villager 2 or 2+2 LSV, you're making a personal statement. You're also making a personal contribution to the environment without sacrificing style, convenience or sophistication. The zero-emissions Villager LSV (low-speed vehicle) is sporty, fun to drive and doesn't require any fuel. It's powered exclusively by electricity and is legal to drive on roads with speed ratigns up to 35 mph. 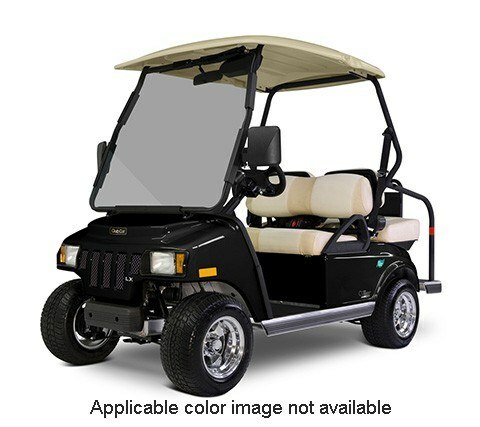 VILLAGER LSV COMES STANDARD WITH...Strong, rust proof aluminum frame, up to 30 miles on one charge, 3-point seat belts, safety-glass windshield with windshield wiper, advanced on-board diagnostics and more.